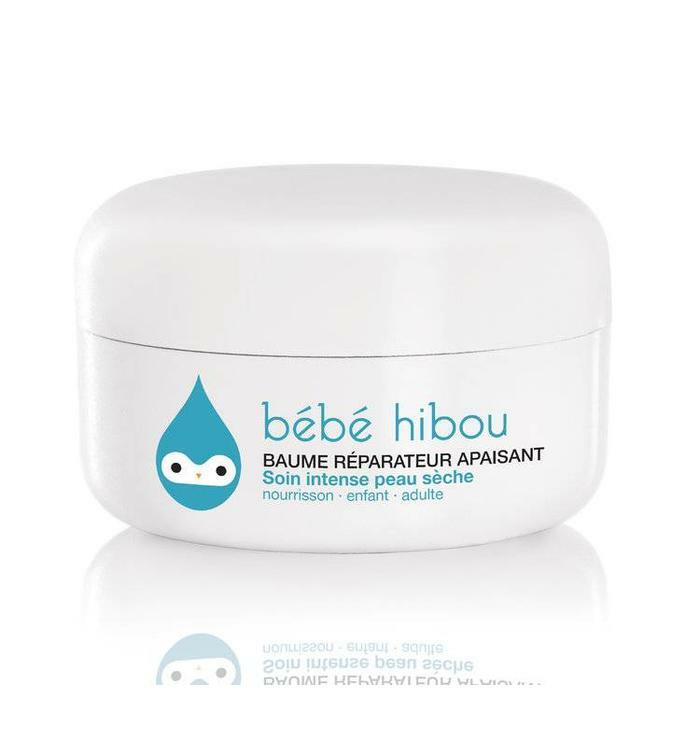 Apply on exposed skin avoiding eyes and mouth. 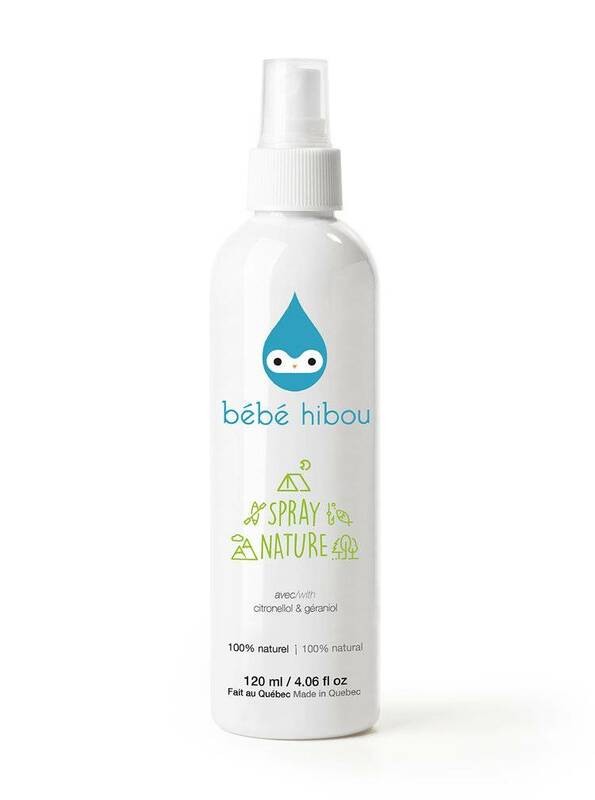 For young children (6 months and under) and for pregnant woman, apply on clothing (Essentials oils). Apply every 2 hours. 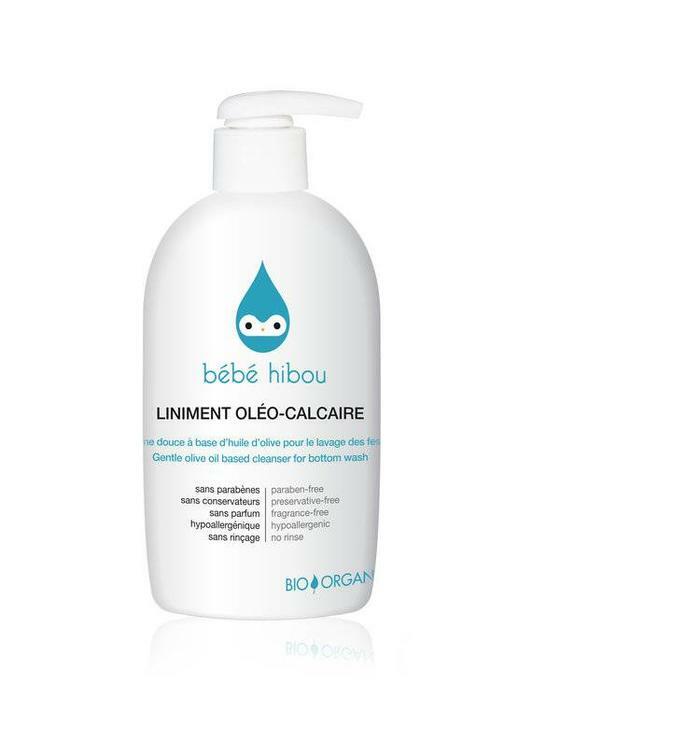 Liniment oleo-calcaire change cream who cleanses, nourishes and protects the baby's bottom. 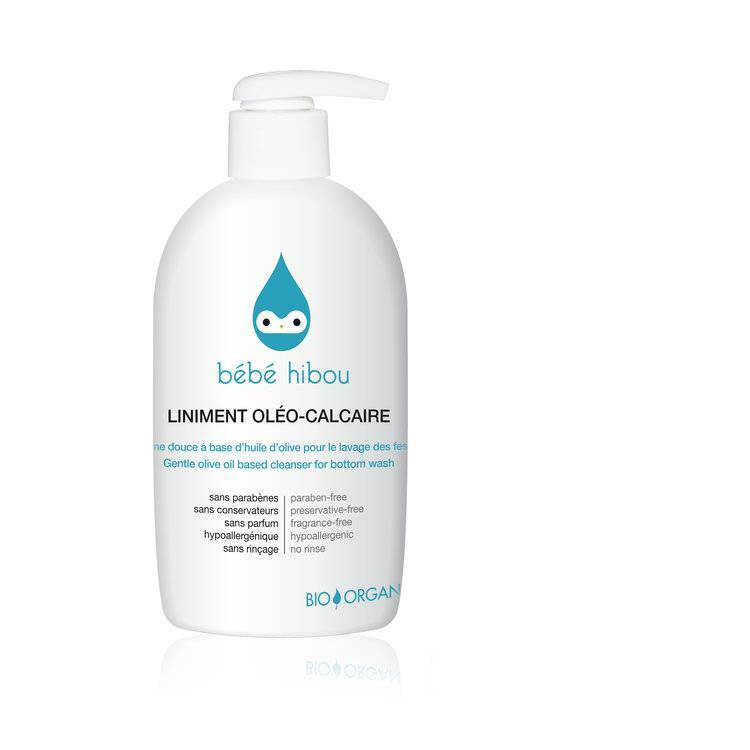 Soothing repairing balm for infant, child and adult from Bébé hibou.